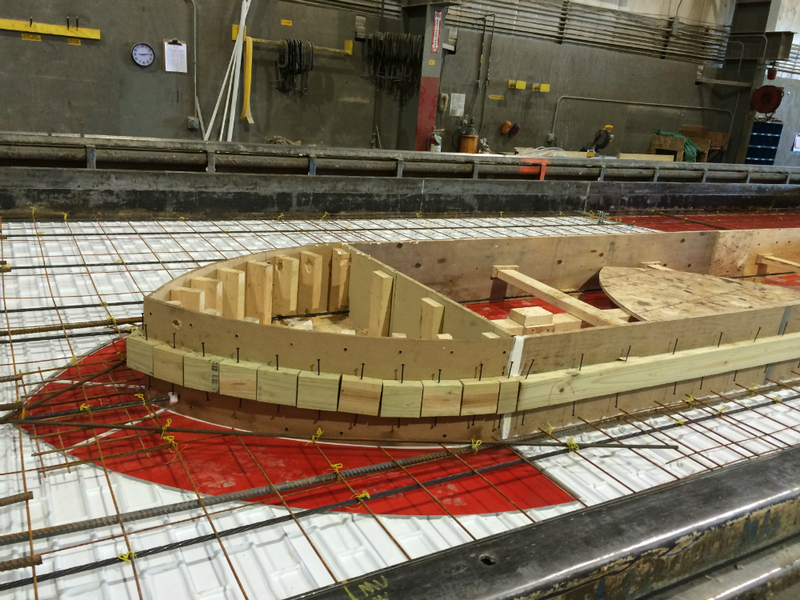 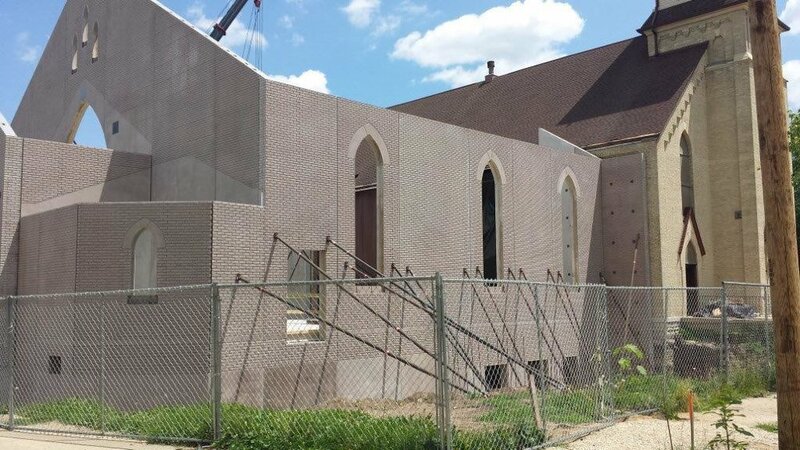 Precast was used to build an addition to St. James Church. 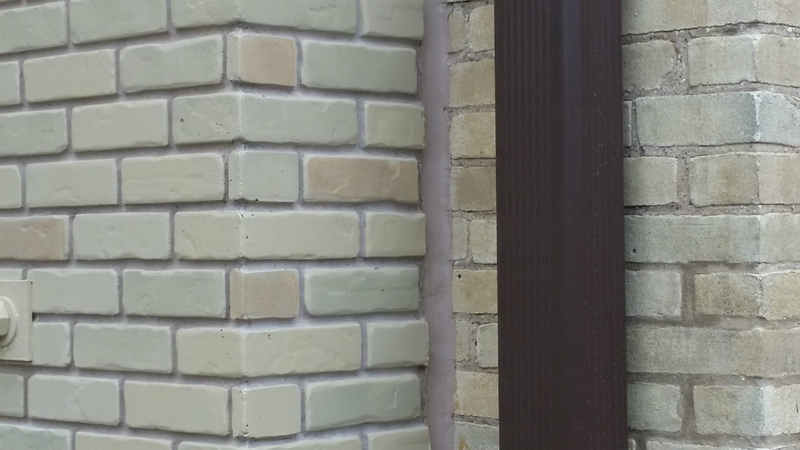 A custom form liner was created to match the existing (then) 120-year-old brick. 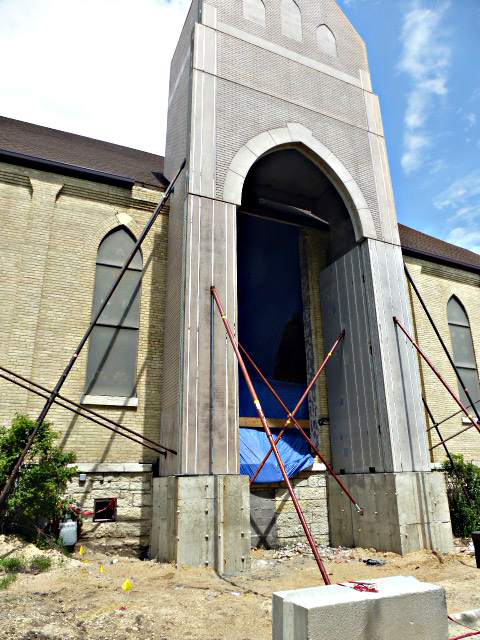 The church has a longstanding history in the community and was formally dedicated all the way back in March 1889.